Day 1: Arrive Bogota On arrival to the Colombian capital of Bogota, we will pick you up and take you by prívate car to your centrally located hotel. Day 2: Bogota City Tour We take you on a half day tour of the fascinating La Candelaria district of the city. The area has magnificent examples of colonial architecture including the Cathedral and 17 Century houses with wrought iron balconies and hidden gardens. Continue to the Botero Museum, dedicated to the works and collections of Federico Botero. It includes art by Picasso, Dali, Renoir, Matisse and Monet. Your final stop is the incredible Gold Museum which has the greatest collection of gold artifacts in South America and one of the most important collections of pre-Colombian antiquities in the world. Day 3: Zipaquira Salt Cathedral and Villa de Leyva Travel through the flower growing district of Sabanna de Bogota to the Salt Cathedral of Zipaquira. This incredible church is built underground, withing the tunnels of a salt mine. The combinations of carvings in halite riock and marble surrounded by salt create a hauntingly beautiful space. In the afternoon, continue to Villa de Leyva. This beautifully preserved colonial town was declared a national monument in 1954, so virtually no modern architecture exists here. 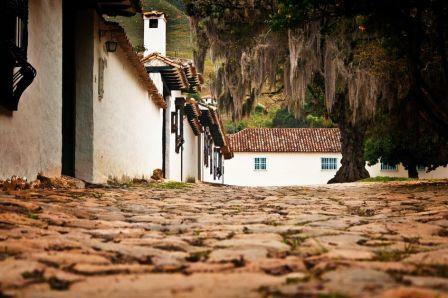 Instead Villa de Leyva attracts visitors to its whitewashed houses and narrow streets where time has stood still. 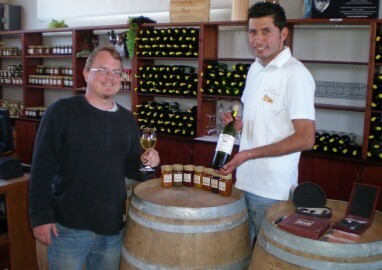 Overnight in Villa de Leyva. Day 4: The Coffee Triangle – Pereira Fly to Pereira in the heart of Colombia’s Coffee Growing region. Day 5: Los Nevados National Park and Salento Head into the mountains and Los Nevados National Park. Take a hike or horseback ride through beautiful cloud forest full of parrots and hummingbirds. After a traditional lunch of fresh trout, continue to the colorful colonial hill town of Salento. Day 6: Chinchina Coffee Growing The coffee growing region has been declared a UNESCO World Heritage site for its history and sustainable balance with nature. After a scenic trip to admire the countryside, we take you to a local coffee plantation to learn about the coffee growing process. Free afternoon. Overnight in Pereira. Day 7: Bogota to Cartagena After breakfast, begin with a visit to the 17th Century Convent of Santo Ecce Homo, known for its beautiful courtyard and chapel. Continue on to Bogota for your short flight to Cartagenta. There we pick you up and take you to your centrally located hotel. 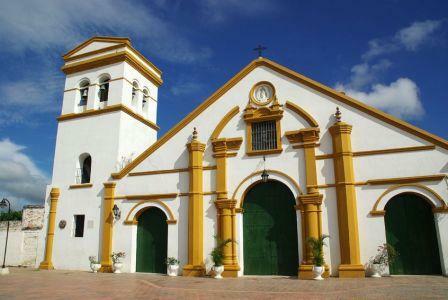 Day 8: Cartagena TourToday we will take you on a tour of historic Catagena. The old town here was an important port and focus of Spanish and pirates alike for centuries. On your tour you wil visit the Gold Museum and the Museum of the Inquisition as well as he beautiful Cathedra. The rest of the day is free for you to explore the pretty cobbled streets of Cartagena Old Town with ts flower filled balconies and outdoor cafes. Overnight in Cartagena. Day 9 and 10: Cartagena You have a free days to explore Cartagena. 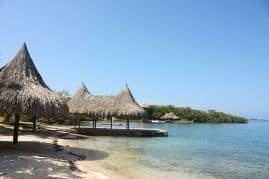 We suggest an optional tour to the islands of Rosario National Park for unspoilt white sandy beaches, clear blue sea and excellent snorkeling. Day 11: Cartagena to Bogota Today we take you to the airport for your flight to Bogota and home.